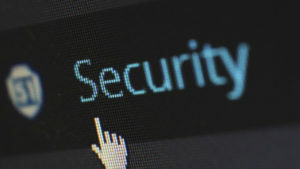 Protecting yourself from cyber threats is imperative these days with criminals being so creative in their malicious ways. 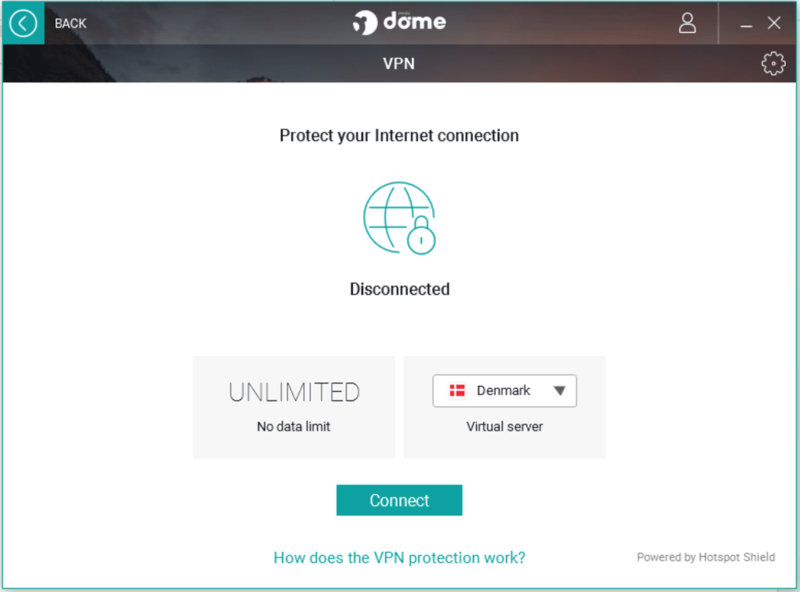 One of the most basic ways to do this is by using a virtual private network, or VPN. VPNs allow users to hide their IPs and location in order to remain completely anonymous and undetected as they browse through the Internet. 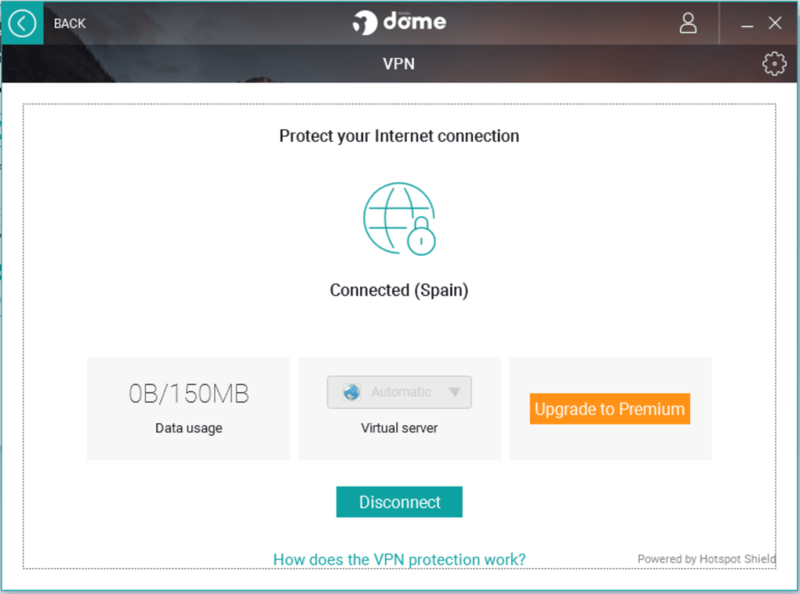 There are hundreds of VPNs in the market today, but which ones are worthy of a shot? Panda VPN is here to make a claim for the top, but does it have what it takes to provide its users with amazing security? Panda VPN was developed by Panda Security. Panda Security is known for its variety of products related to privacy and security. 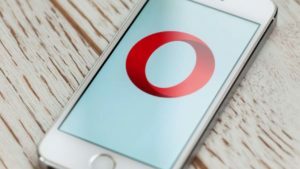 They have their very own Panda Antivirus, for example, so it’s not really surprising that they’ve come up with a VPN as well. 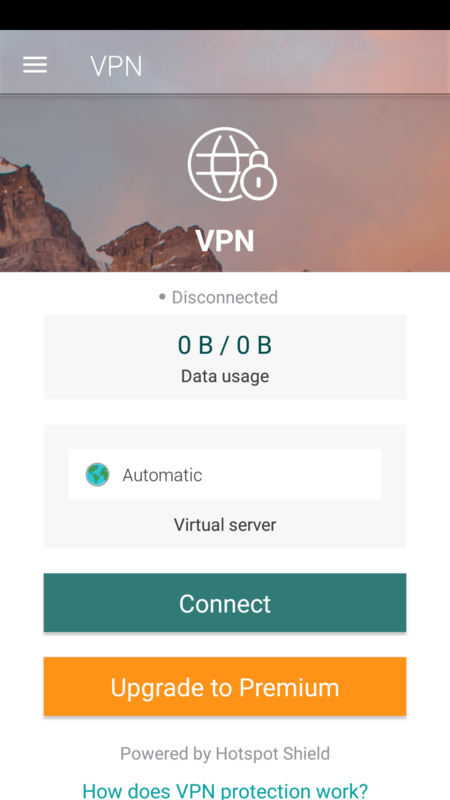 The best thing about Panda VPN is the fact that it doesn’t come as a standalone VPN. It actually comes bundled with several different features under the name Panda Dome. 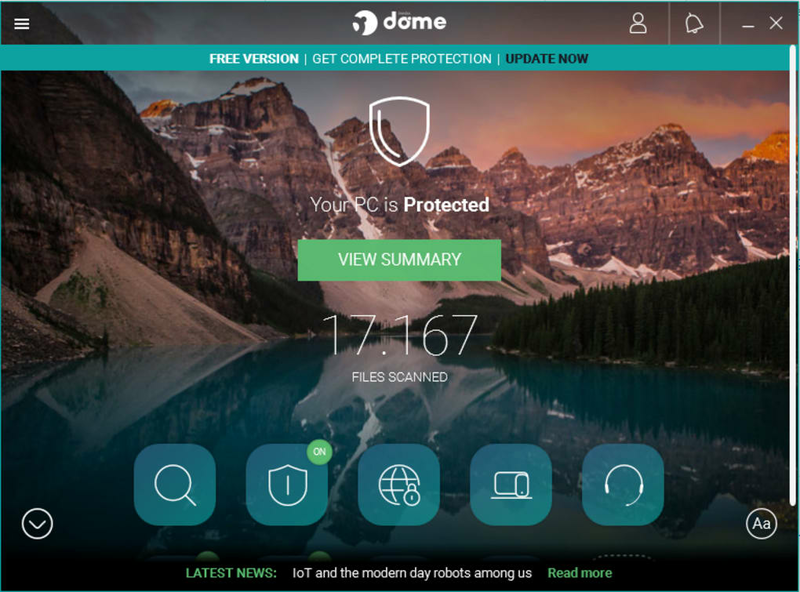 In addition to the VPN, Panda Dome also includes an antivirus, a USB protector, a process monitor, and a rescue kit. 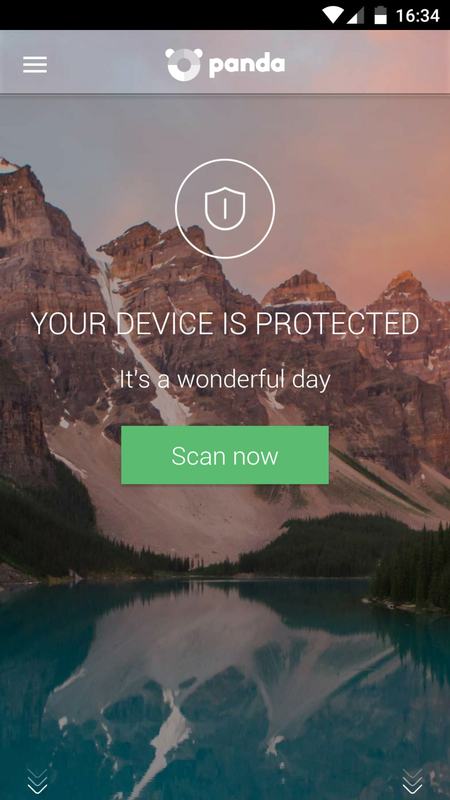 The antivirus is pretty self-explanatory, and it performs quite well, too. 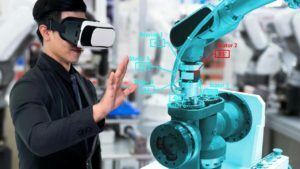 The process monitor allows users to view currently running processes and block them if they seem suspicious. The USB protector scans and vaccinates USB drives against potential threats. Finally, the rescue kit allows users to create rescue drives for backup. 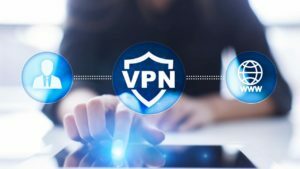 But while all of those are well and good, it’s time to talk about the VPN and its qualities. VPNs are meant to hide your location from prying eyes. This allows users to view content that might not be available in their country and protect personal information. Panda VPN is definitely successful in doing this. 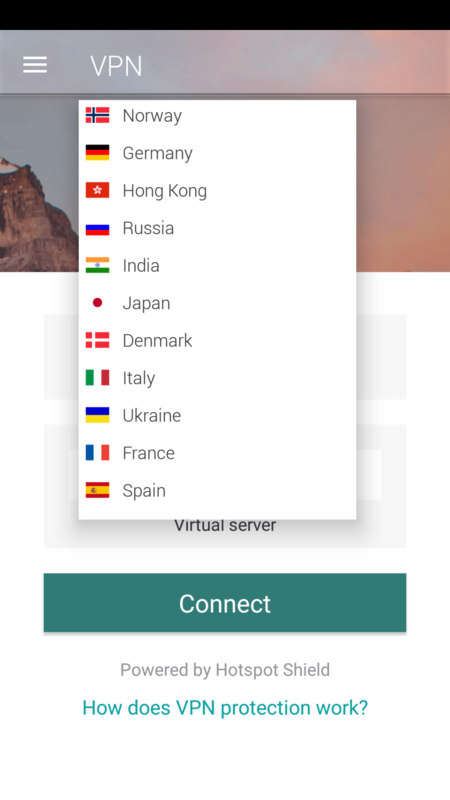 You can set up a virtual network from eighteen countries. There’s also an indicator on the left that displays how much data you’ve consumed. It should be noted, however, that the free and paid version of Panda VPN is wildly different in performance and offers. 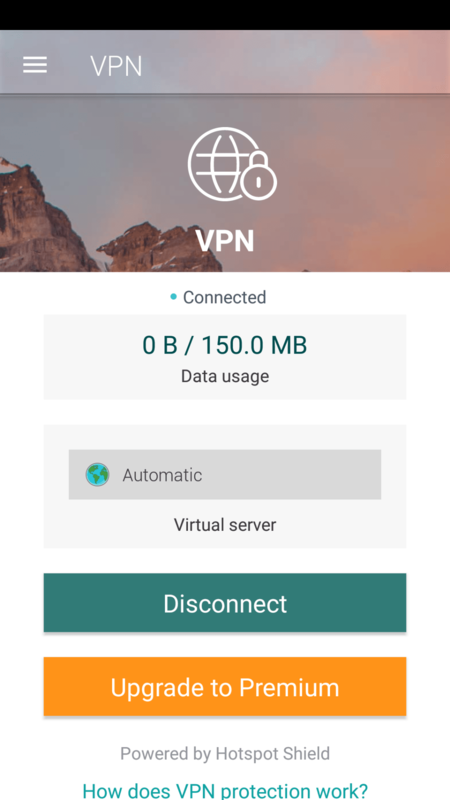 For example, the free version of Panda VPN has a 150 MB limit. This is very, well, limiting for a lack of a better word. There’s no way 150 MB is enough even if you’re just browsing for leisure. 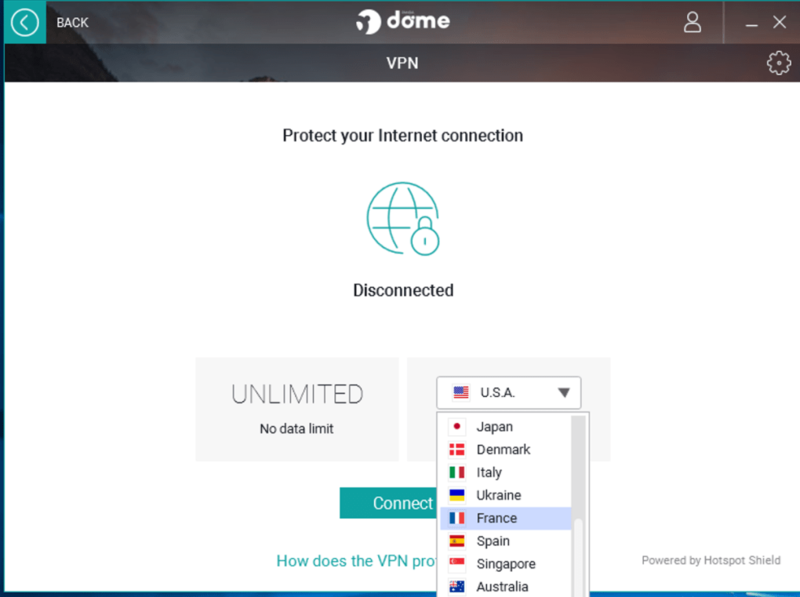 Additionally, you can’t choose which country you can connect to when you activate the VPN. These limitations are not in the premium version of Panda VPN, so if you really want to know the full potential of Panda VPN, you cannot settle for the free version. You get a lot of features for a relatively cheap product, so yes, it is worth the price. In terms of Panda VPN, it’s virtually unusable as a free product. Sure, it works, but the limitations are so severe that it’s just not acceptable. That said, if you do decide to pay for it, it’s a pretty stellar product that won’t disappoint you. With Panda Security, you can have safe and private access to all content on the internet: TV shows, social networks, sports, live audio and video streaming, news, dating, games, etc., from anywhere in the world! Also, thanks to its antivirus protection, you don't have to worry about viruses and malware. Relax and safely connect to wifi and public networks - Browse the internet while keeping your information hidden and your privacy safe - Unblock all content on the internet without regional restrictions - Keep your IP hidden from hackers and snoops - Change your virtual location and access exclusive content from other countries. 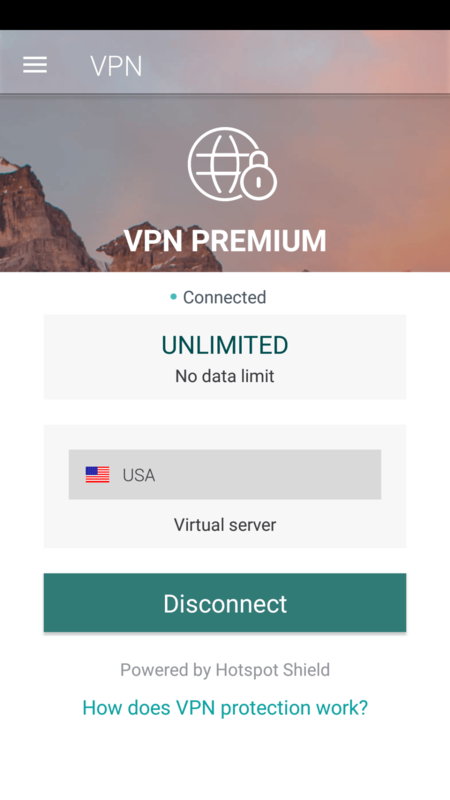 Try Panda VPN Premium for free during 7 days. Panda VPN is ranked #1 in performance, speed, and reliability. We have thousands of servers all over the world, guaranteeing top performance and speed. Our technology is the most reliable with the safest VPN (Virtual Private Network) on the market. Privately and safely browse the internet. We protect your identity and your information everywhere, be it at home, work, in public, or travelling abroad. We encrypt all data, and we don't save or share any information regarding your online activity.